In visiting Copyblogger.com, I came across the article about 15 Grammar Goofs That Make You Look Silly. It’s a list of words that seem relatively easy, but can cause confusion if used the wrong way. Unfortunately, even I am guilty of making a few of these blunders at one time or another. However, since I am all about sharing information, I’m passing it along to you, complements of Copyblogger.com. I hope that it will be a helpful reference guide. I noted in my prior post that it’s been a year since self-publishing my first romance novel, and I have to admit that my journey on becoming an indie author has been an enjoyable one. Throughout the year I’ve received so much useful writing advice and information; all which has helped me grow as a writer. 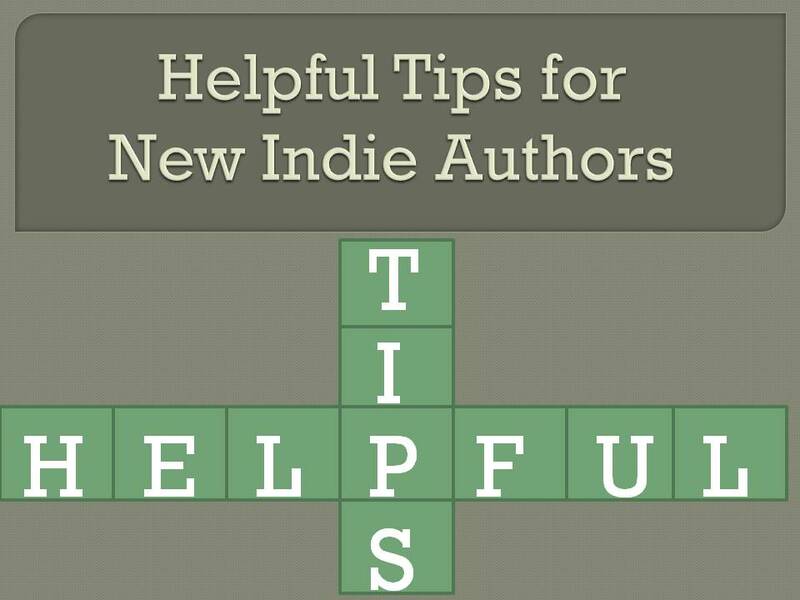 In this post I’m giving back in hopes of helping others; my advice for new indie authors starting out would be, have patience and stay committed. Everyone has hopes and dreams of becoming rich and famous, but realistically there’s a chance that might never happen. Nonetheless, that doesn’t mean you can’t succeed in what you love doing, and what I mean by that is whatever you’re passionate about just stay focused on executing your goal from start to finish. When you can accomplish that then you will always succeed by coming out on top. Lastly, one final point I’m going to share is do not burn yourself out. I did that writing my first and second novel by not allowing any downtime in between — that was such a bad idea and a big no-no. Nowadays, it’s mandatory that I take breaks in between writing projects. Trust me, even something as small as doing nothing for a weekend but being idle will do you a world of good. Just remember when it comes to your writing routine make sure you choose a non-stressful schedule that works best for you. All things considered, being an indie author is great, and the best part for me is there’s no one to answer to because I’m the boss! 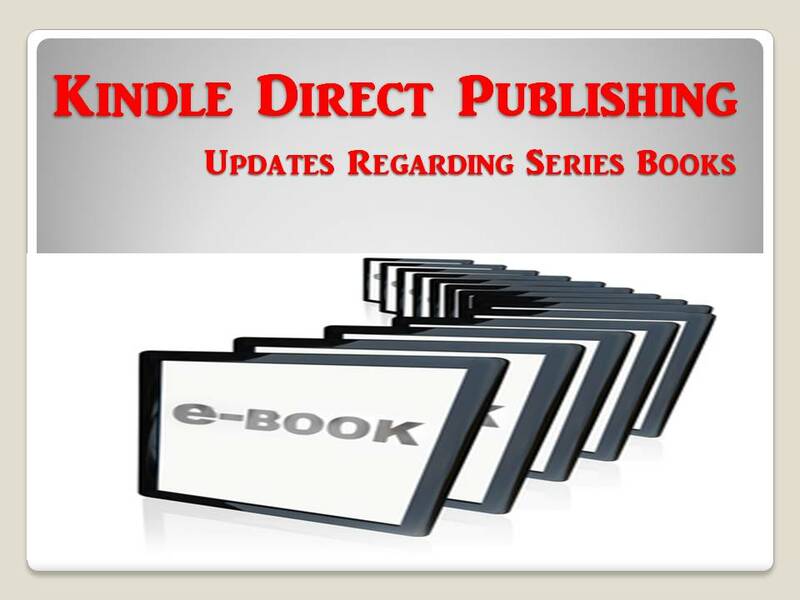 Recently, I contacted Kindle Direct Publishing (KDP) inquiring about series books, and there was a discussion about some new things happening soon that I thought I would share. KDP is making updates to the way series books get listed on Amazon.com. Series books are books with multiple volumes whether they’re each complete books, or individual sections of a longer book. In making these books easier for customers to find, in mid-May they are updating how they organize them in the Kindle Store. The detail pages will now display the title for series books as Title: Subtitle (Series Title Book Volume). 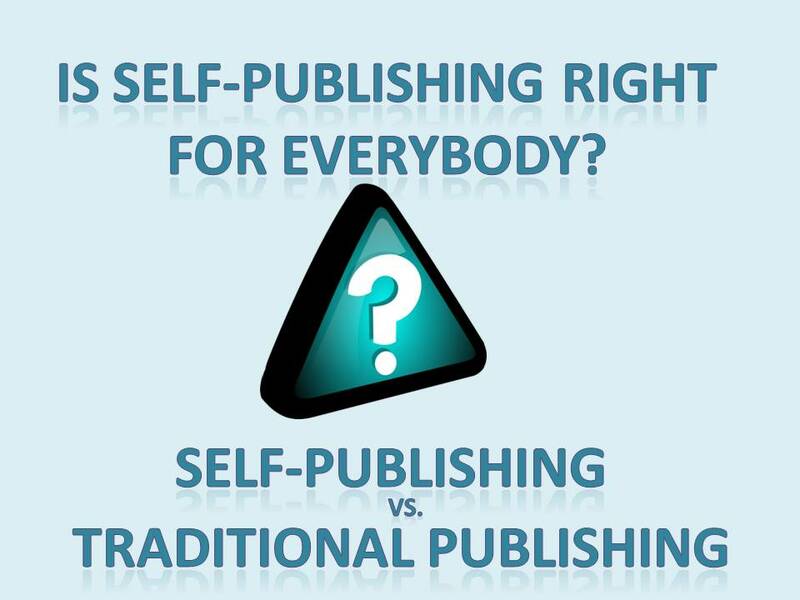 KDP states these changes will help make sure that customers can find all of your books easily. 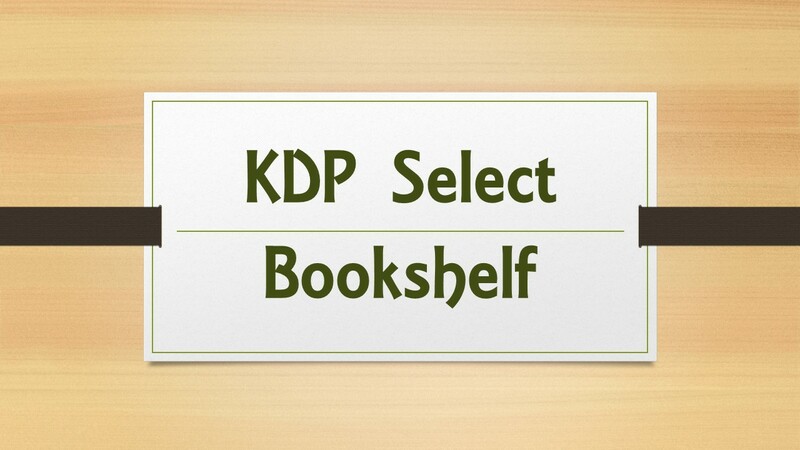 Series Title: Your Series Title in KDP should be the name of the series. By ensuring that all books in a series have the same value for Series Title, you will improve the discoverability of your books. 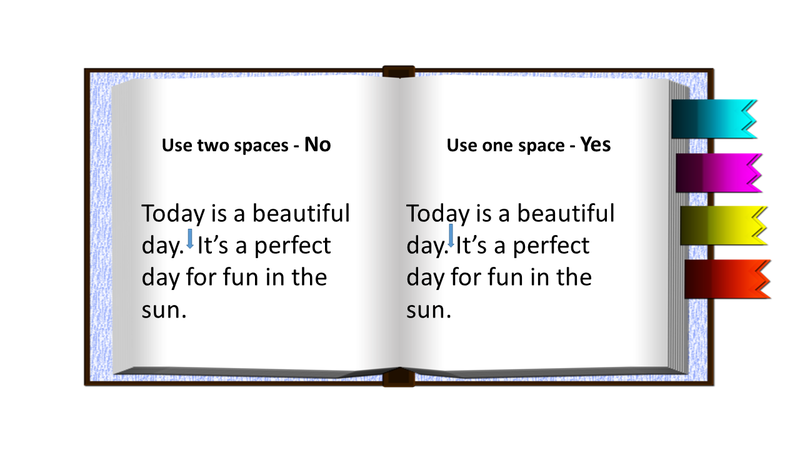 The title for this book will show up as The World (Science Facts Book 2). I hope this is information is helpful. Plain and simple, a mind map is a graphical way to represent ideas and concepts. It is a visual thinking tool that helps with structuring your information and makes it easier for you to analyze, understand, remember, recall and create new ideas. Mind Mapping can be created by hand or software. Some software is free and there are others that need to be purchased. 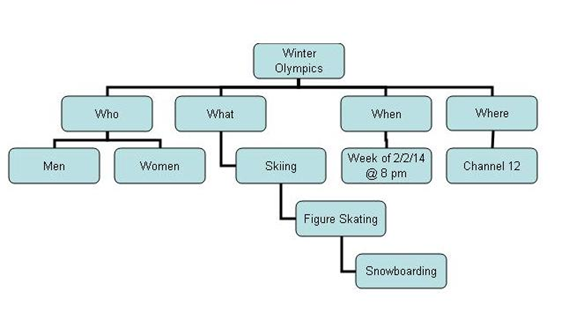 In addition, and because it’s not noted in the linked article, if you know how to use Microsoft Office Excel, it’s another good substitution for creating mind maps. Whichever way you decide, it all starts out with a starting point to which you write down the main idea that you want to develop. 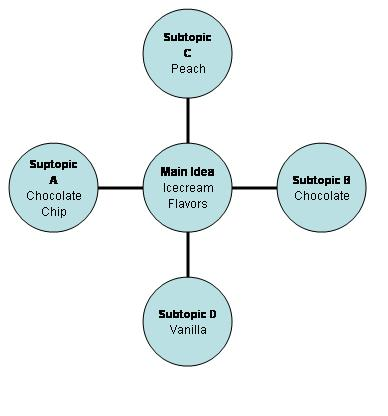 From there, you are going to expand by building supporting subtopics, and as you do so, you connect each of them with a line back to the main idea. The subtopic step will be repeated so that you can make as many lower layers as needed to support your main idea. Just remember that for each new lower level, it needs to be connected to the top corresponding subtopic. See diagrams below. I think mind mapping is a great diagram to follow because you can always go back and reference it when you’re stuck or forget something. Give it a try; it might be a helpful tool for you.